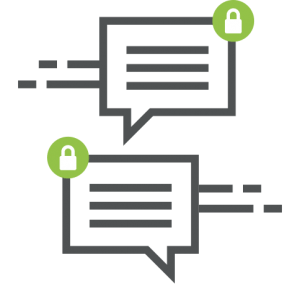 OnPage’s critical messaging service enables IT and MSP teams as well as healthcare providers to collaborate via a smartphone app with encrypted and secure text communication. Messages are SSL encrypted and can only be viewed by message participants. 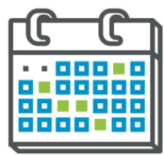 For healthcare professionals, OnPage content can be remotely wiped to further ensure HIPAA compliance. 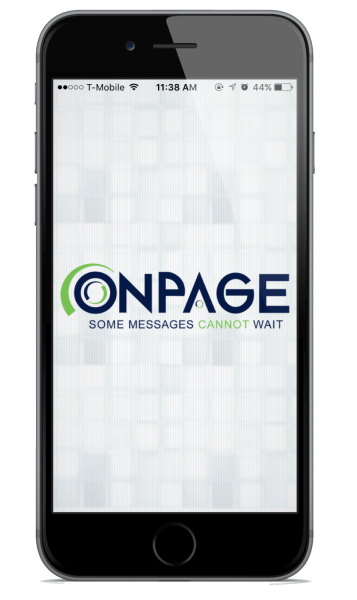 OnPage - better than pagers and email! Are you using pagers or SMS for critical incident communication? 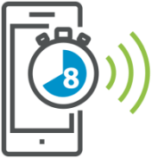 The OnPage platform and smartphone app are designed to replace pagers and SMS/email messaging with these powerful features and benefits. 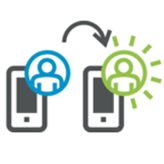 Set up groups to match on-call requirements. Escalate alerts to ensure response.